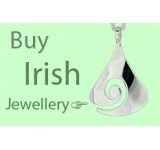 Welcom to Irish Quality Gifts, we are 100% Irish Owned,and based in Dublin. 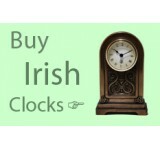 We specialise in providing Irish Gifts and have done for the last 4 years, we can ship anywhere in the world in 3-4 days. 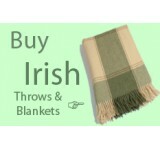 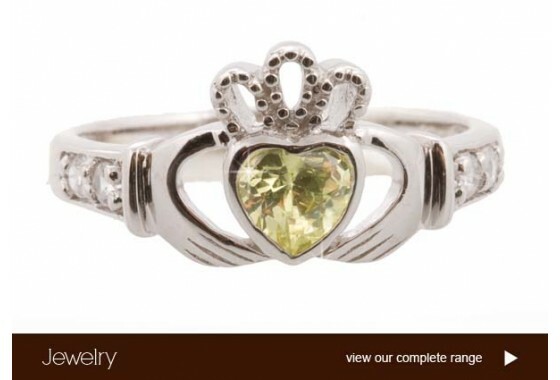 All of our gifts would make ideal wedding presents, and we ship direct from Dublin. 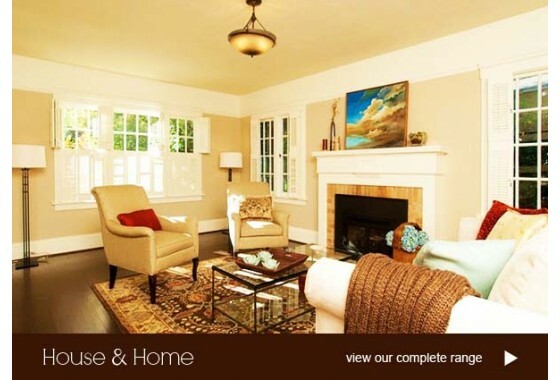 Why not give us Try.